When you need quality New Zealand bedding straw look no further than the big size and great value of this 1.5kg bag. 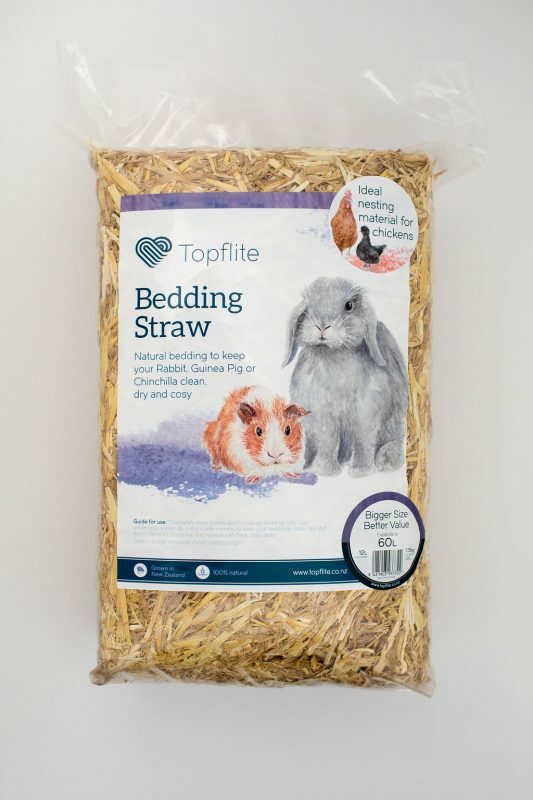 When you need quality New Zealand grown bedding straw look no further than the big size and great value of this 1.5kg bag. 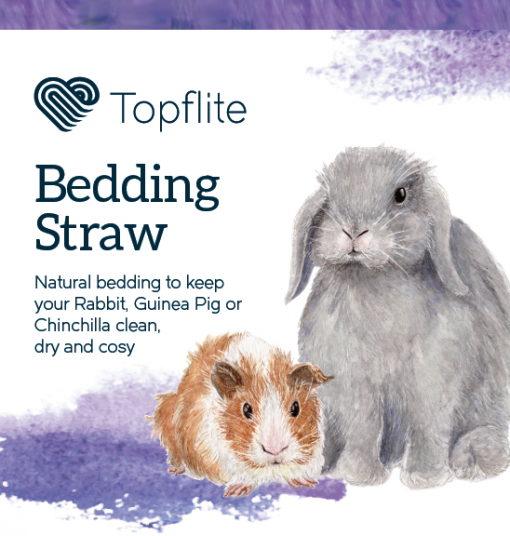 This superior barley straw, grown in NZ and carefully packaged in Oamaru, is the natural choice when it comes to keeping your animals friends clean, dry and cosy. 1: 100% natural barley straw. 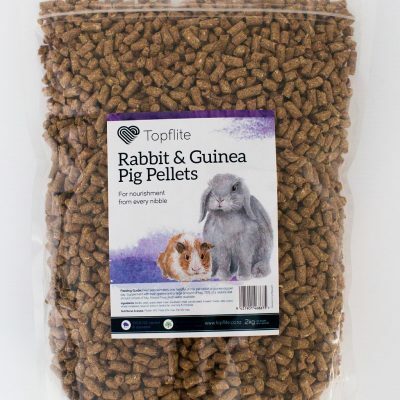 2: Perfect for rabbits, guinea pigs, chinchilla and chickens. 3: Grown in New Zealand. 4: Packed in 1.5kg compressed 12L bags that expand to 60L when opened. warm. 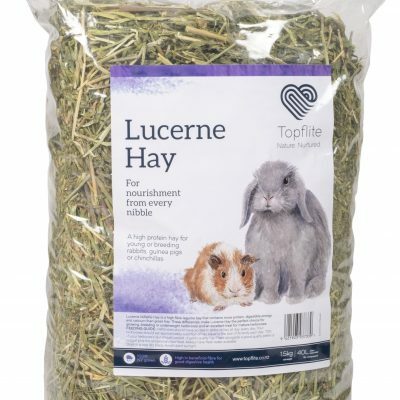 Remember to remove any soiled hay and replace with fresh straw daily. Store in a cool dry place and avoid direct sunlight (for the straw… you should definitely get some). 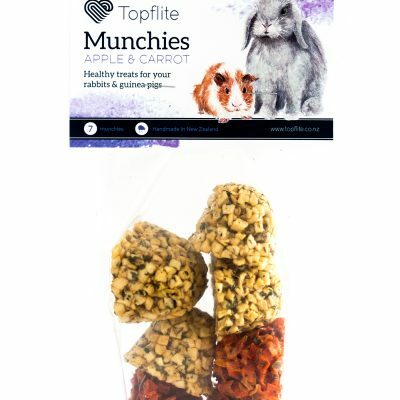 Sold in outer of 2 bags.